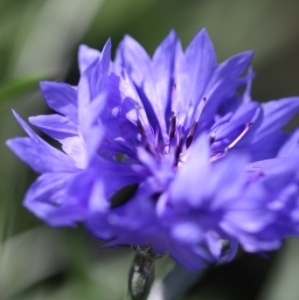 Cornflowers are brilliant for your country garden… they are easy to grow and good for cutting. Bees, butterflies and other pollinating insects love them too. It’s time to collect the seed now. 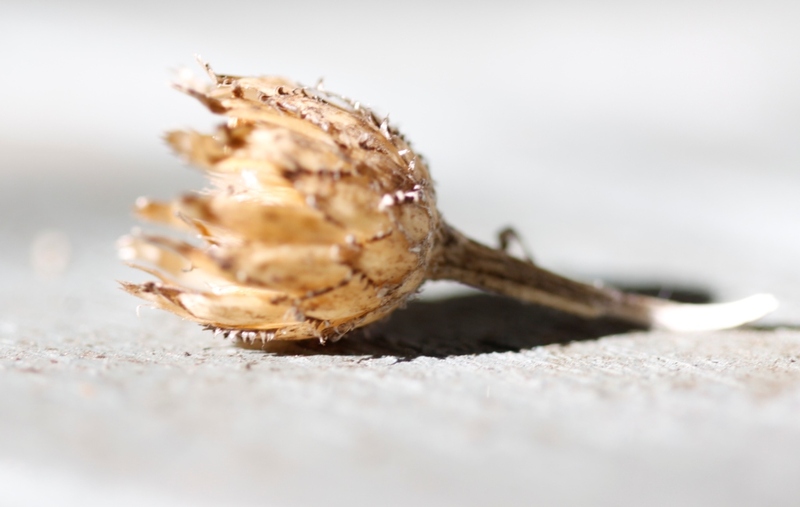 Choose a dry sunny day and collect the seed heads when they are ripe… they will be a pale straw like colour. Break open the capsule with your fingers and discard the casing and any damaged seeds. Cornflower seeds are firm and quite large and easy to handle with what look like little whiskers at one end. 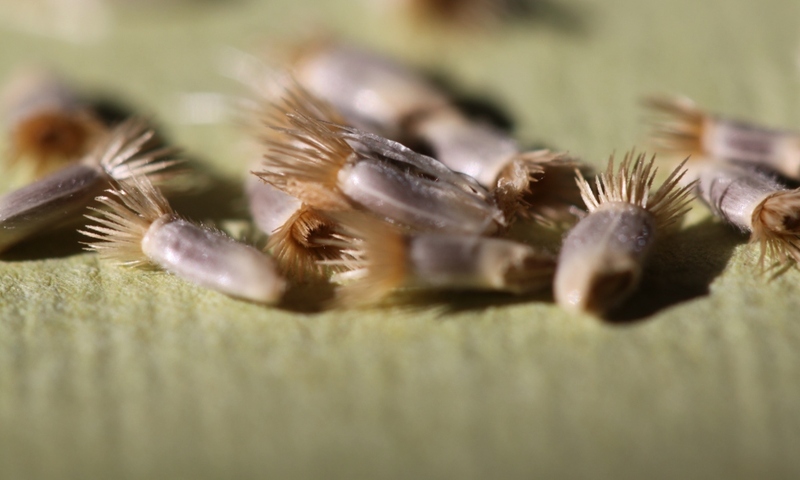 You will be left with small shiny bullet shaped seeds with bristles at one end. You can sow the seed now, in September or even in October if it’s mild. Alternatively wait until next year then sow in February, March or April. Like many hardy annuals, autumn sown cornflowers usually make stronger, better plants and will start flowering earlier next year. You could do what I do and sow in autumn and spring. I think that’s called hedging your bets! If you decide to keep some seed to sow later on just save it in paper envelopes in a cool dry place. If you would like to make your own seed packets then have a look at my post on Seed Collection and Storage. Some people say it’s best to keep seeds in a fridge but I find that a cool dry shed is fine. Seed often remains viable for several years. If you’d rather buy fresh seeds then you’re in luck… I have some for sale in the SHOP here. If you’d like to take a look you’ll find them in the Hardy Annual Category. I love ‘Double Blue Cornflowers’, the pink mixture called ‘Classic Romantic’ and the darkly dramatic ‘Black Ball’ too. Thanks for this. I removed my seed-heads today and wasn’t sure if they were ready. Thankfully they were, now to split the seeds up and get them ready for replanting next year. Beautiful photos. Thank you! You can sow Cornflower seeds in late August/September… they are very hardy annuals. You’ll have much bigger, better plants and earlier flowers next year. I’ll have to give it a try, thanks for the tip! Can Cornflowers thrive in the tropics? Do they have a potential to become an unwanted invasive species? My sister send me some wildflower seeds from the US. Cornflowers, Chrysanthemums, Delphinium, and such. I’ve seen people in my country (somewhere in the tropics) grow Zinnias, and Daisies, and other flowering plants which I assume are natives in temperate countries, so I think the term “invasive species” isn’t much of an issue around in my place any more. Mine already grew into seedlings. I just threw the seeds in my yard without any special preparations at all. They seems hardy enough to make a place together with wild growing grasses and weeds as long as they are in a relative shade and away from direct tropical sunlight. 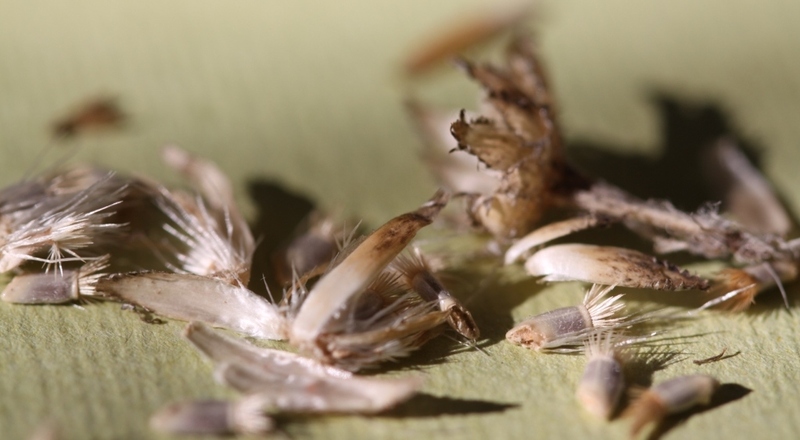 Their firsts “leaf-lings” do crumple out and wither away if they are expose to too much moisture specially at night. I don’t know if they will bloom though, or if they will propagate on their own from now on. I plan to have some kind of a permanent wild sprouting meadow-like garden with little maintenance or involvement involve. This is a wonderful flower, I like the beautiful flowers. Your information is very useful, the article is very good.